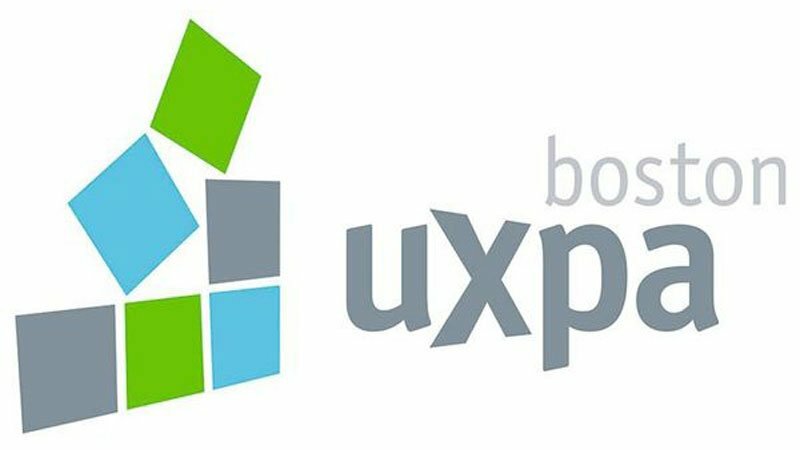 I attended the Boston User Experience Professionals’ Association Conference (UXPA) on Friday, April 29th. There were 5 tracks – UX Research, Design, Strategy, Service Design & Career Development, and over 30 speakers. As a designer, I usually go to web design and WordCamp conferences, but UX is an integral part of the web design process; and as a sole-proprietor, just one of many important tasks needed to create a website. My objective is to synthesize the UX principles learned here and bring a streamlined UX process to my small and mid-size web design clients. Below are my notes on the best sessions I attended. What’s so Smart about Intelligent Content? Synopsis: This talk will explore the magic behind anticipatory design. We’ll dig into what it means to “put in metadata,” how semantic search works, and where the line falls between personalization and invasion-of-privacy. Think about writing a love letter or break up letter to the company – what would you say? Ask users in a usability study to draw a magic button – what do you want it to do? Take a step back at the beginning enables discovery. Listening to uses, consider different scenarios, context, questions, privacy, individual control — having time to explore and think, brainstorm and gather data to evaluate later really helps to get a project off right. Synopsis: Research and design go together like peanut butter and jelly… or peanut butter and chocolate… or peanut butter and marshmallow fluff… come to think of it, peanut butter and research go with almost anything! Design can look very different from project to project, but research is always a core ingredient when creating great user experiences. Discover: The first quarter of the double diamond model marks the start of the project. This begins with an initial idea or inspiration, often sourced from a discovery phase in which user needs are identified. Define: The second quarter of the double diamond model represents the definition stage, in which interpretation and alignment of these needs to business objectives is achieved. Develop: The third quarter marks a period of development where design-led solutions are developed, iterated and tested within the company. 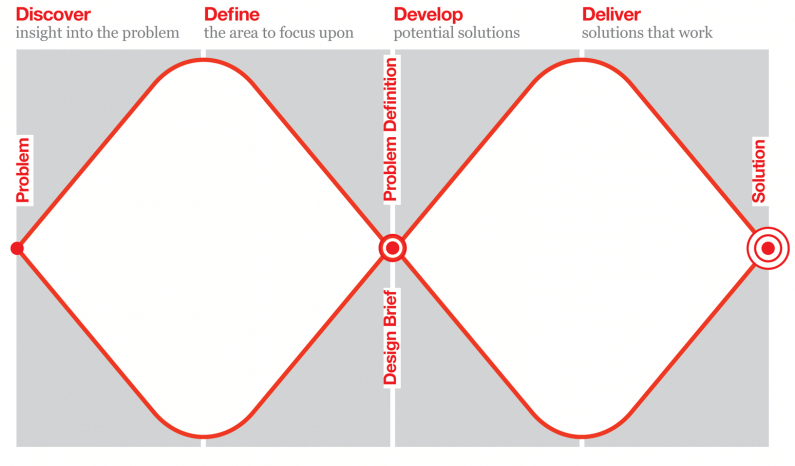 Deliver: The final quarter of the double diamond model represents the delivery stage, where the resulting product or service is finalised and launched in the relevant market. Synopsis: A difference in expectations is one of the most preventable causes of projects going wrong. And among all expectations, assumptions can be the most dangerous. They feel so “obvious” that no one even bothers to bring them up. But when collaborators act on conflicting assumptions, it’s only a matter of time until problems arise. Synopsis: If your users can’t find the information that they are seeking, it might as well not be there at all. An intuitive information architecture (IA) is a core part of a user’s experience, but how do you know what would make sense to them? How relevant is this to you?